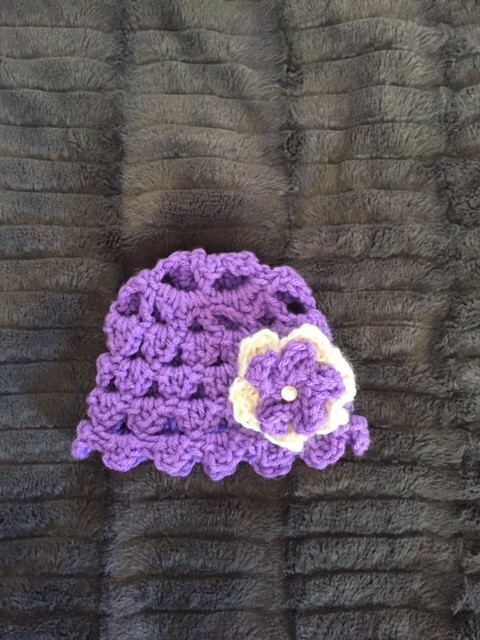 This pretty purple crochet hat and diaper cover would be adorable on any newborn. 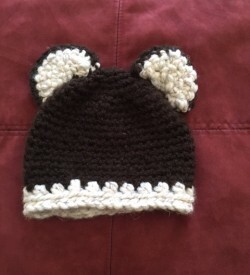 This hat is perfect to wear at the hospital after baby is born or for newborn photos. 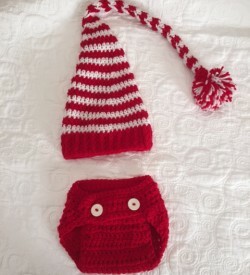 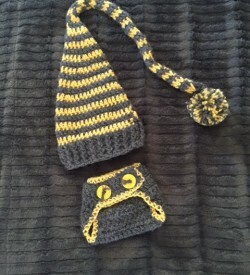 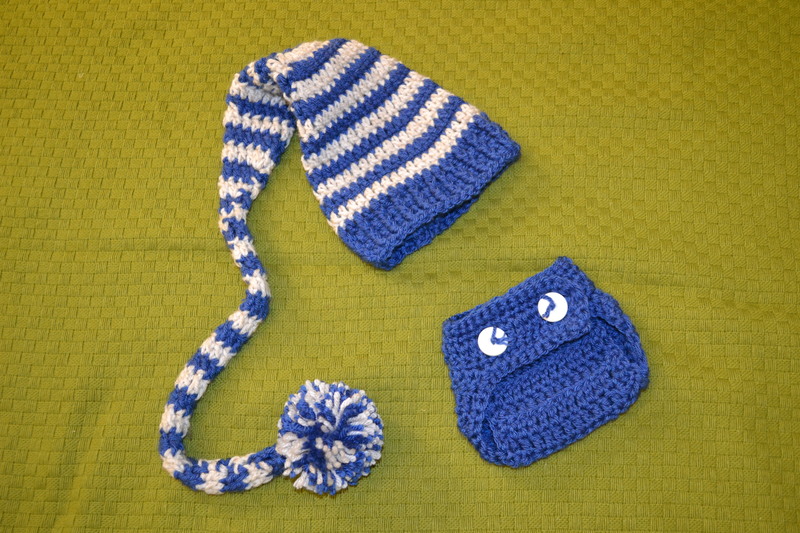 This set is a standard newborn size but can be made in any requested size.